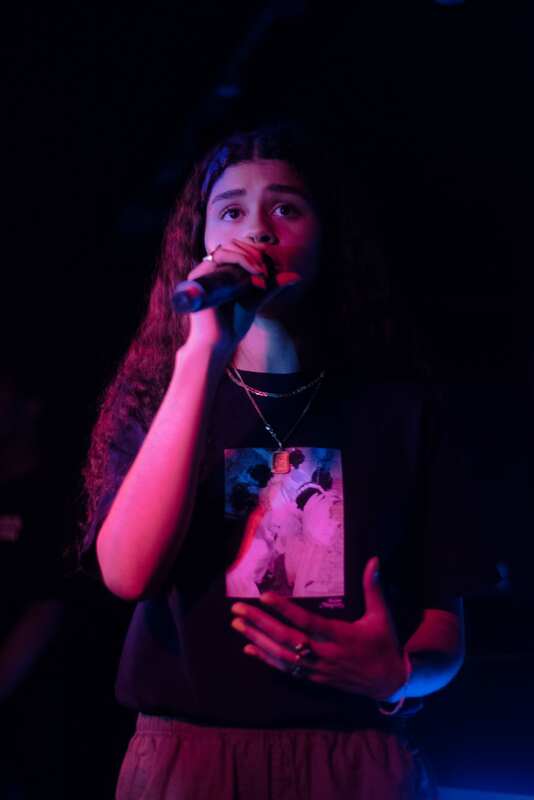 Warming up the crowd, Sophie Simone unleashed a heavy set of hip-hop bangers before Dr Vades treated us to some of their chart-creeping hits. 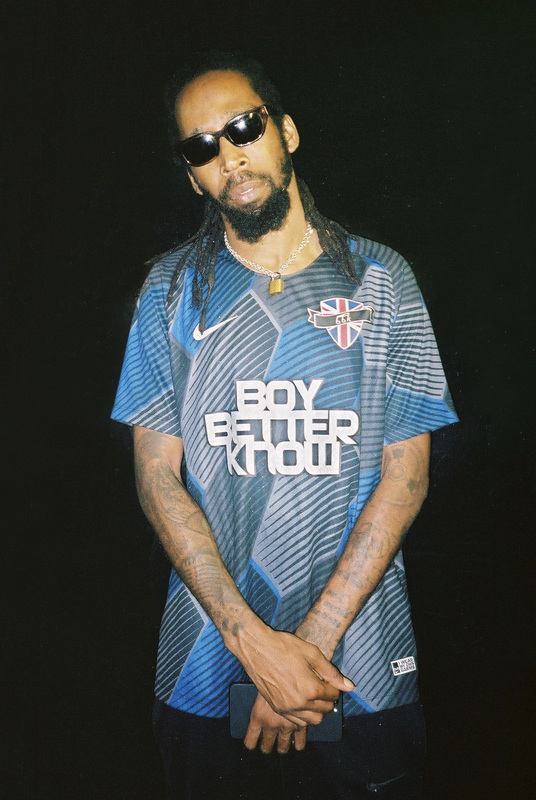 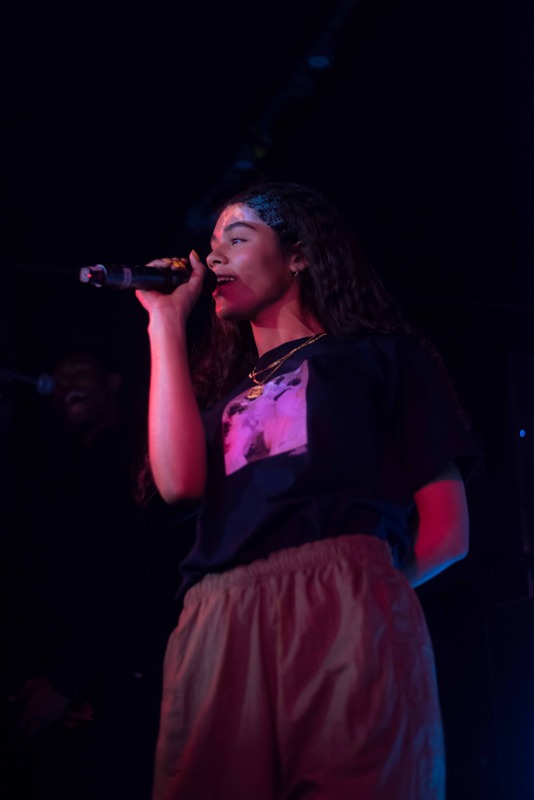 While dancehall sensation Lisa Mercedez ran through a selection of her tropically-dipped, high energy tunes - with feted MC Abra Cadabra joining her on-stage for the first taste of their brand new collaboration. 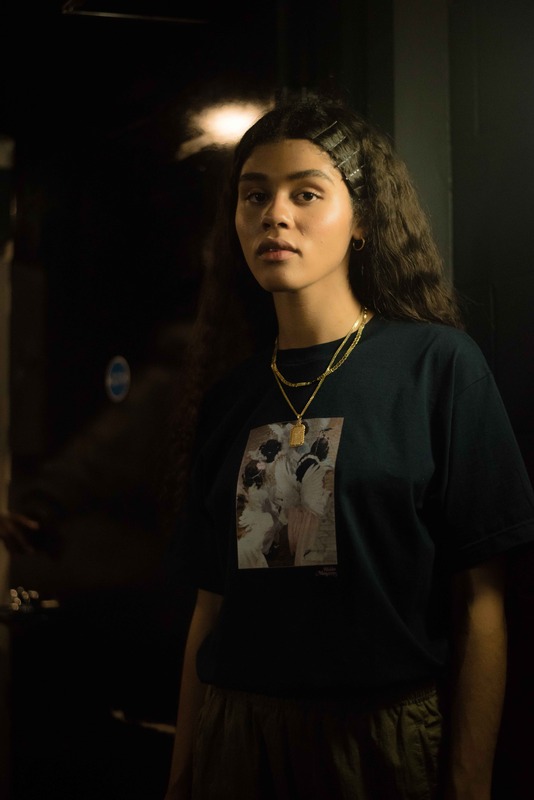 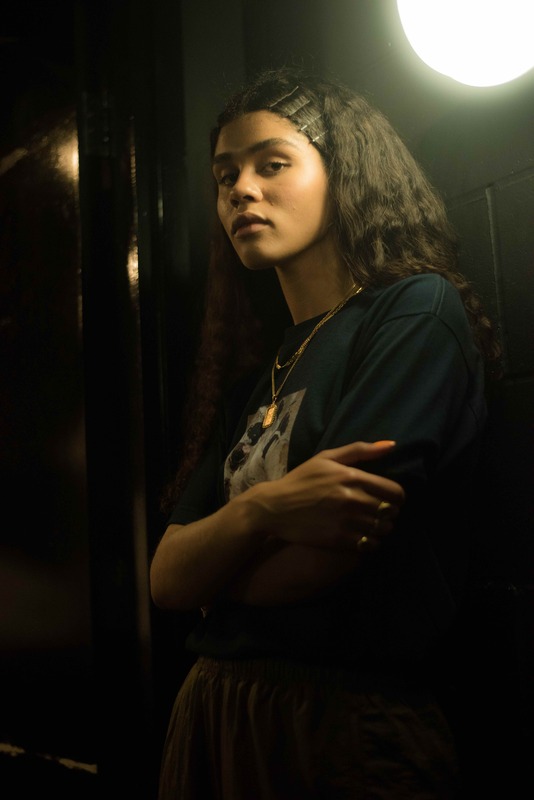 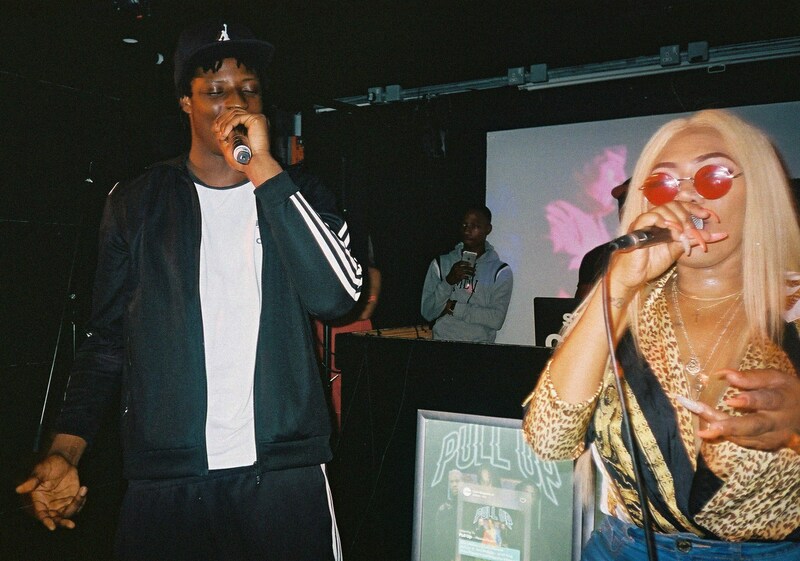 Drake-tipped Ama Lou brought the crowd to a standstill with her powerful voice before Jammer closed the night with a steady stream of grime favourites. 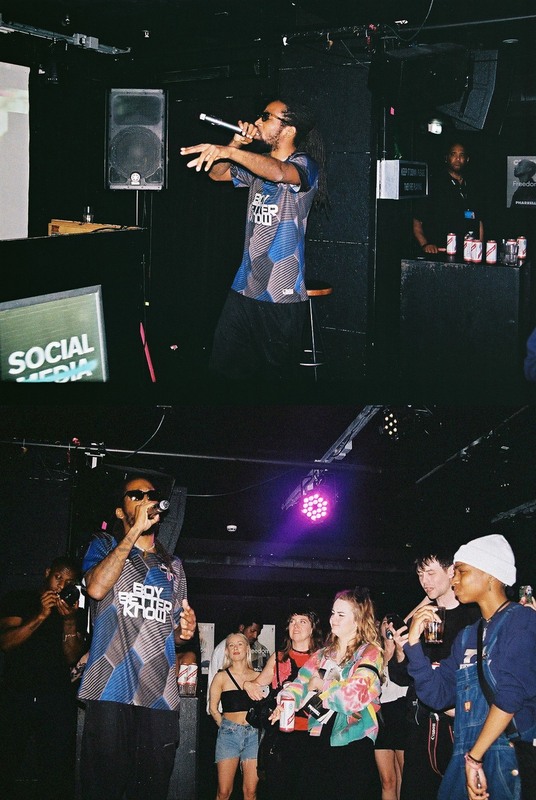 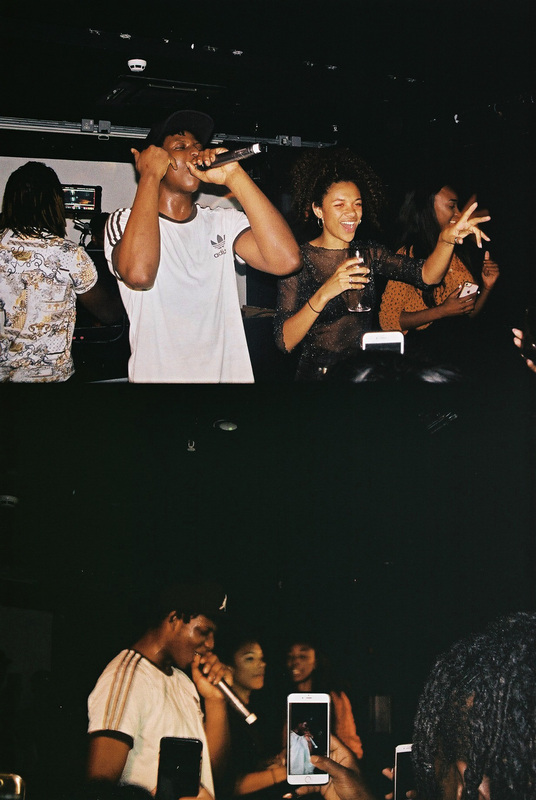 Peep the gallery above to see what went down on the night.